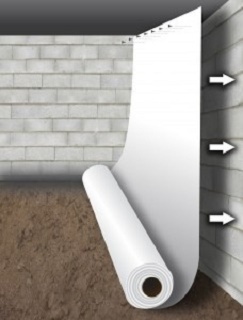 Aside from investing in basement waterproofing and crawl space encapsulation products, there are several simpler steps that you can take on your own to ensure your foundation is protected from moisture. 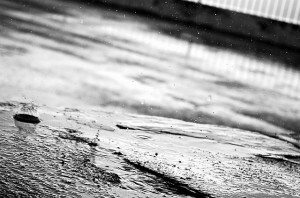 The spring season often brings plenty of rain and snowmelt – that is why it is important to be sure that water does not pool around your foundation or seep through the concrete that makes up your foundation walls. The Matthews Wall Anchor & Waterproofing team is here to give you some tips on how to protect your home from the wet spring weather. 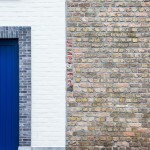 Before you begin waterproofing your home for springtime, it is important to have an idea of what causes moisture problems in your home and your foundation. 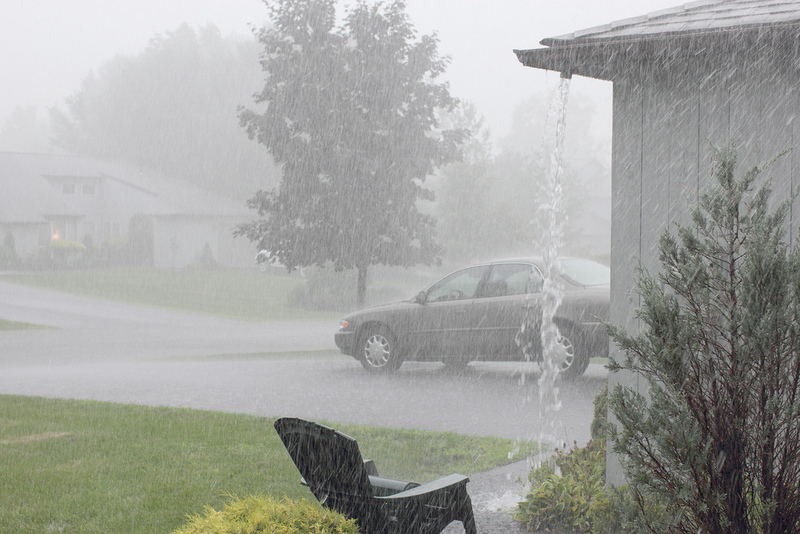 The most common cause of moisture problems in your home is improper drainage and surface water buildup. If water is allowed to pool around your foundation, it will eventually seep through the concrete in the foundation, causing the foundation walls to crumble and weaken, and leading to basement or crawl space moisture. Water that builds up around your foundation can also leak through foundation cracks to enter your basement. 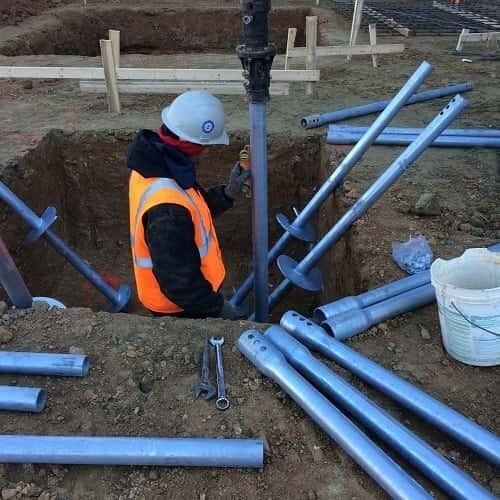 Foundation water problems can also occur when the groundwater in the soil increases hydrostatic pressure, causing the foundation to crack and making it more susceptible to leaking water. Clean Gutters: The gutters are important because they catch rainwater and keep it from running down your walls to your foundation. 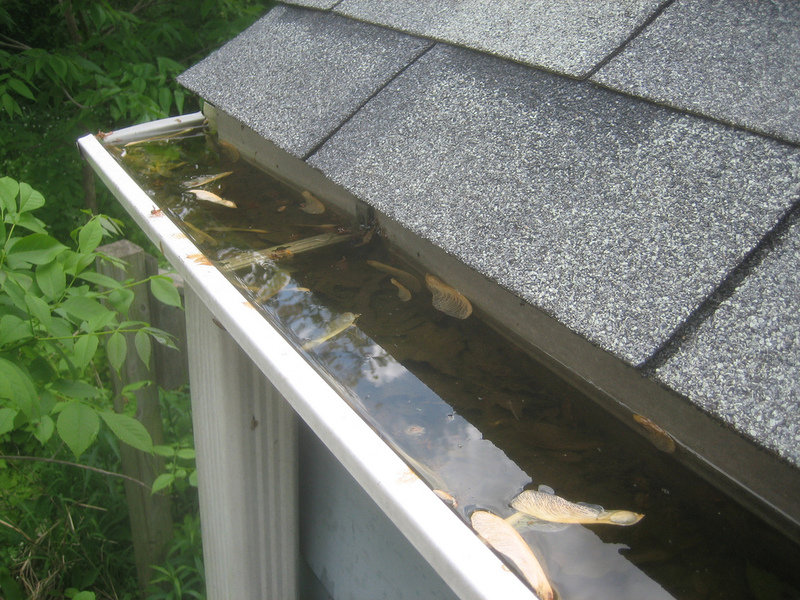 Gutters should be cleaned at least every six months so that built up debris does not keep them from draining water properly. 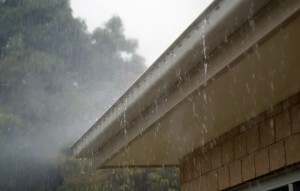 Check your gutters for dirt and debris and make sure they are properly sloped and intact. 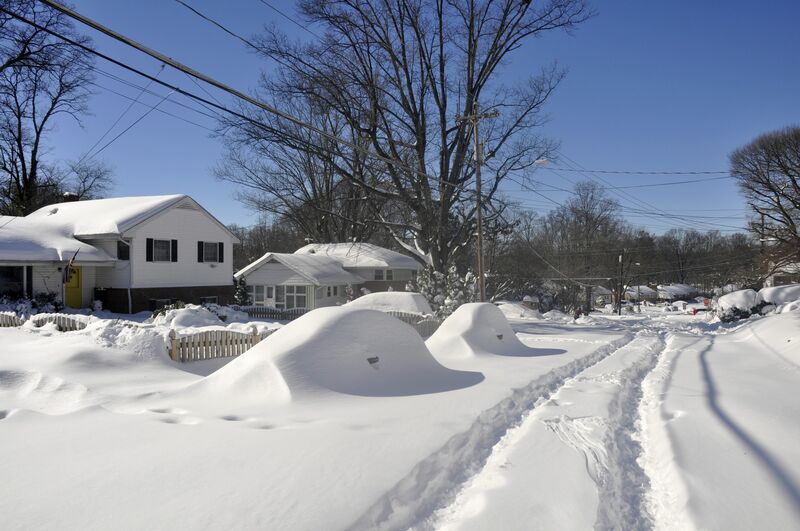 Check Downspouts and Drain Pipes: The downspouts are as important as the gutters. 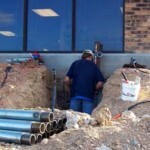 Check that they are long enough to dump water away from your foundation and buy extensions if necessary. We recommend that they are no less than five feet away from the foundation. Ten feet away is even better. You may also want to check any drain pipes in your drainage systems and make sure they are clear of debris and do not have holes in them. Ensure Proper Grading: The grading around the home is the slope of the yard that surrounds the foundation. It is important to make sure this area is sloped away from the yard to prevent puddle formation and to make sure that mulch is not built up around the foundation, as this will hold water next to the concrete. Seal Foundation Cracks: Any cracks in your basement walls and foundation should be sealed as well as possible to keep water from leaking through and causing problems in your basement or crawl space. Check on Your Sump Pump: The sump pump is one of the main components of your drainage system – make sure that it turns on and that the switch does not catch. 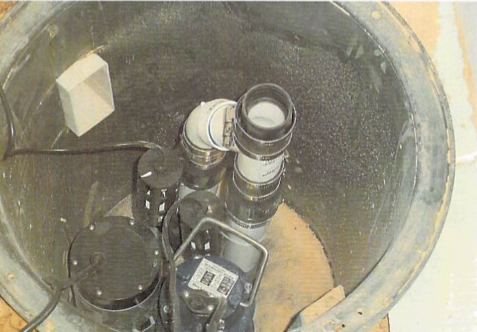 You may also want to install a battery backup sump pump just in case the power goes out during one of the spring storms. 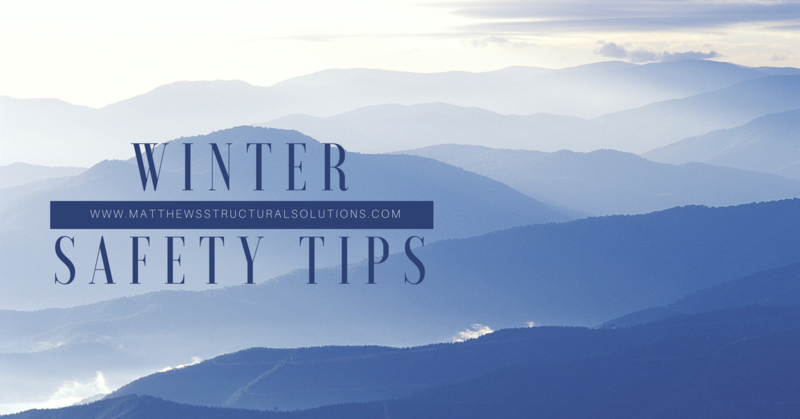 Buy a Dehumidifier: Dehumidifiers can cut down on the moisture that enters your home through crawlspace vents and other areas; in addition to preventing moisture issues, this improves the efficiency of your heating and cooling systems. Invest in a Santa Fe Dehumidifier from Matthews Wall Anchor & Waterproofing to reduce humidity and keep your home dry and cool this spring. Move Valuables off Floor: Just in case the event of a flooded basement this spring, consider moving any valuables and appliances away from walls and off of the floor to prevent damage. These are some things you can do on your own to protect your home from excess moisture this spring. If you want to learn more waterproofing tips, or you are in need of professional services, contact Matthews Wall Anchor & Waterproofing today. We are happy to help with your spring foundation protection process. 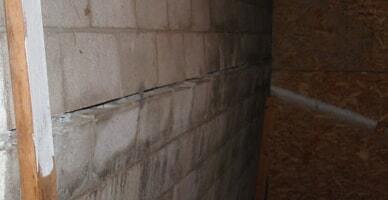 « Why is Your PA Crawl Space Damp & Humid?